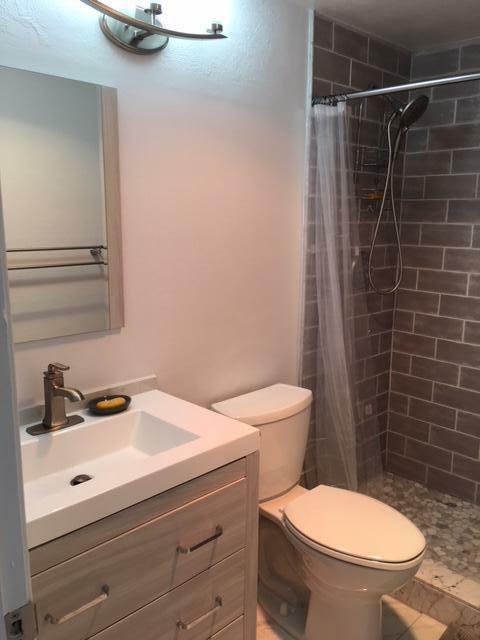 100% Renovated!! 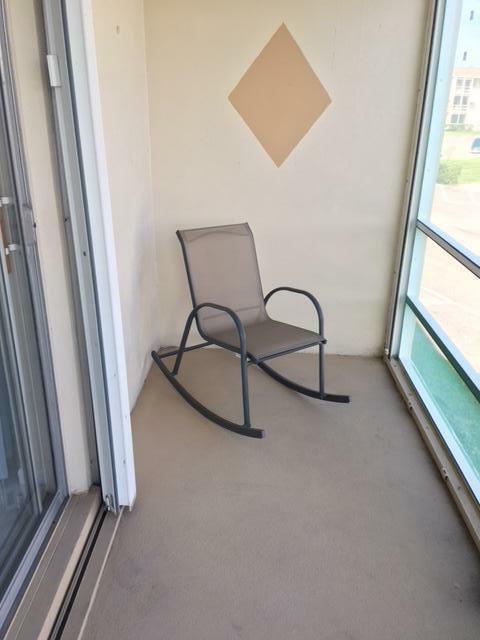 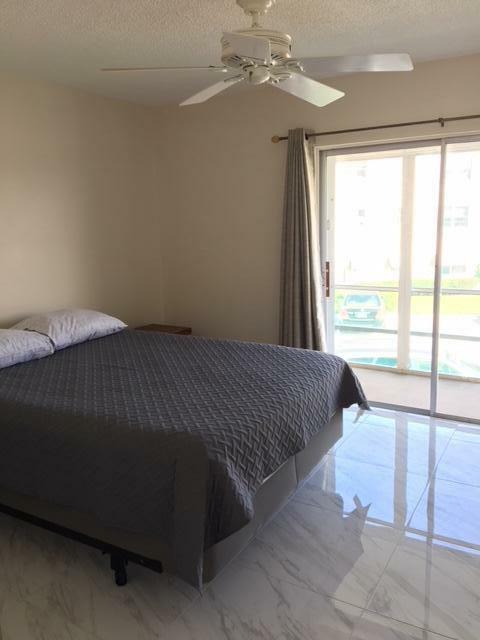 1 Bedroom / 1 Bathroom Fully Furnished, with Water views! 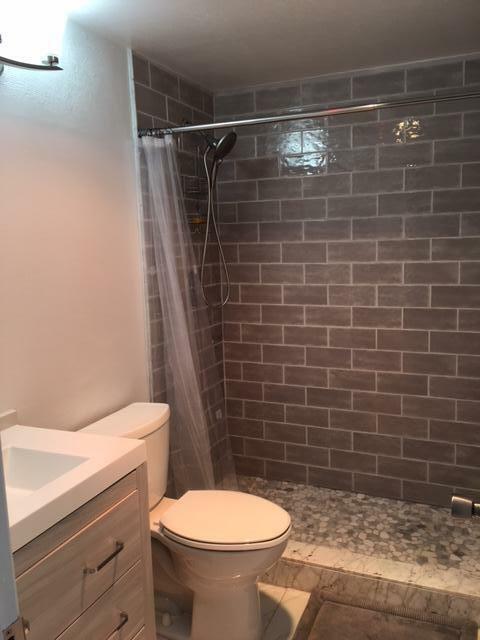 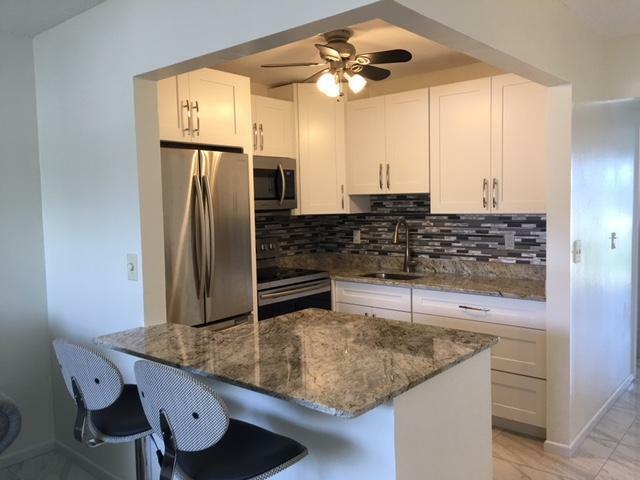 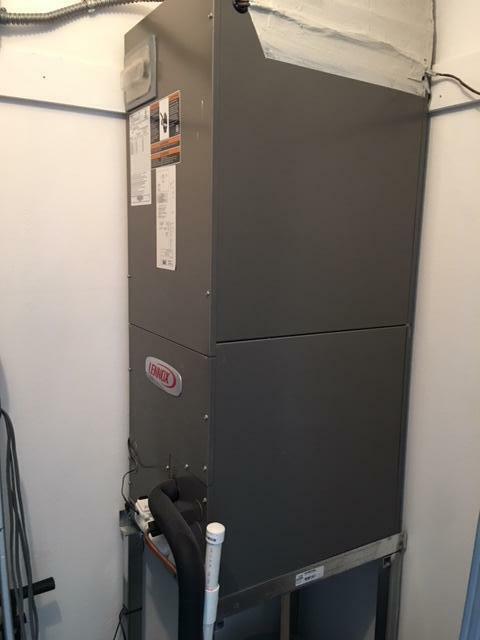 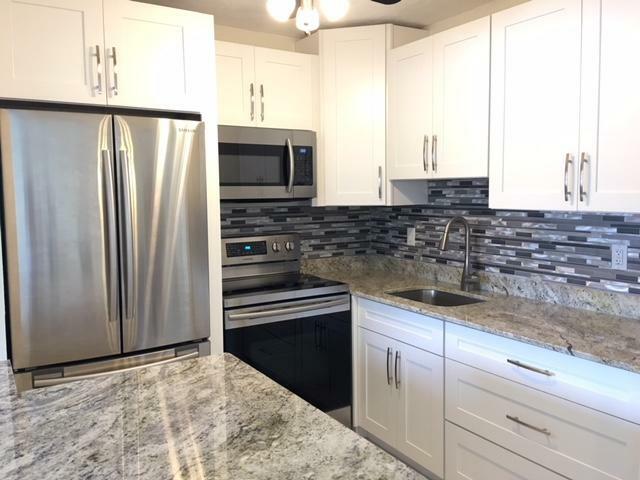 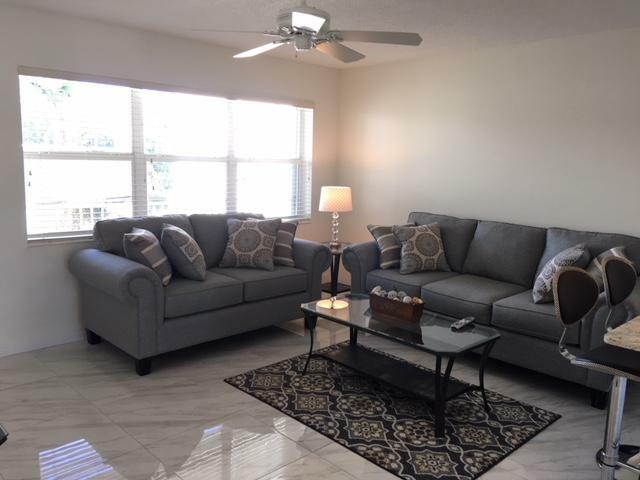 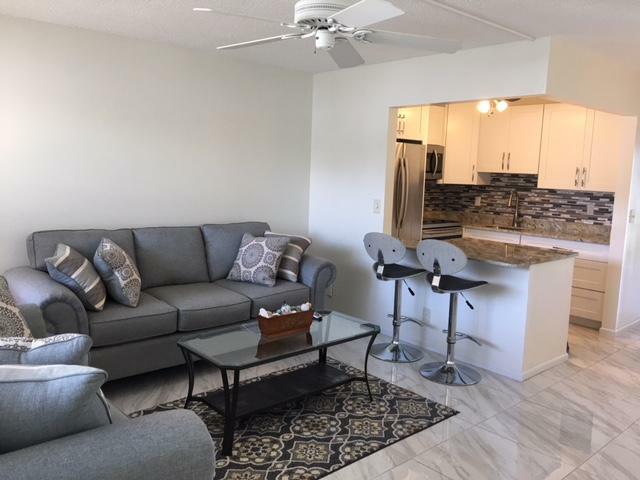 Everything is Brand New, Custom Cabinets in Kitchen, Granite Countertops, SS Appliances, Porcelain Tile floors throughout, new AC unit, and water heater. 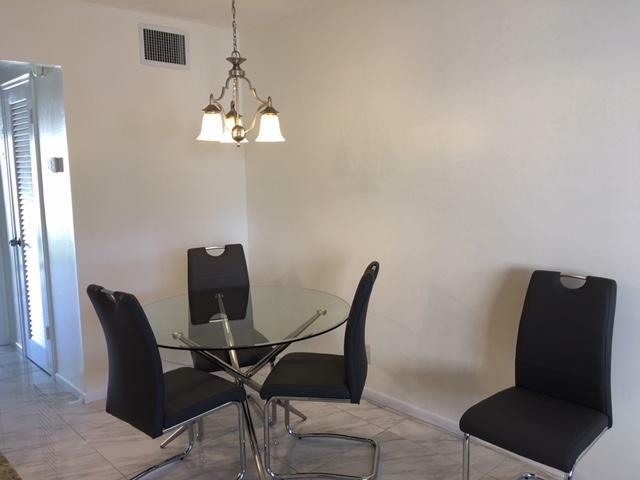 Very easy to show, please call listing agent to schedule a time, short notice is ok.